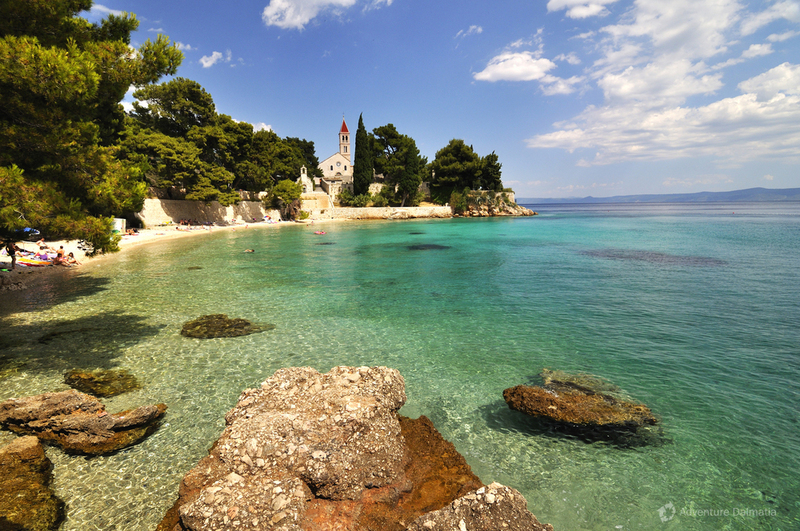 Croatia is situated on the south-east part of Europe, on place where Mediterranean, Middle and east Europe connect. 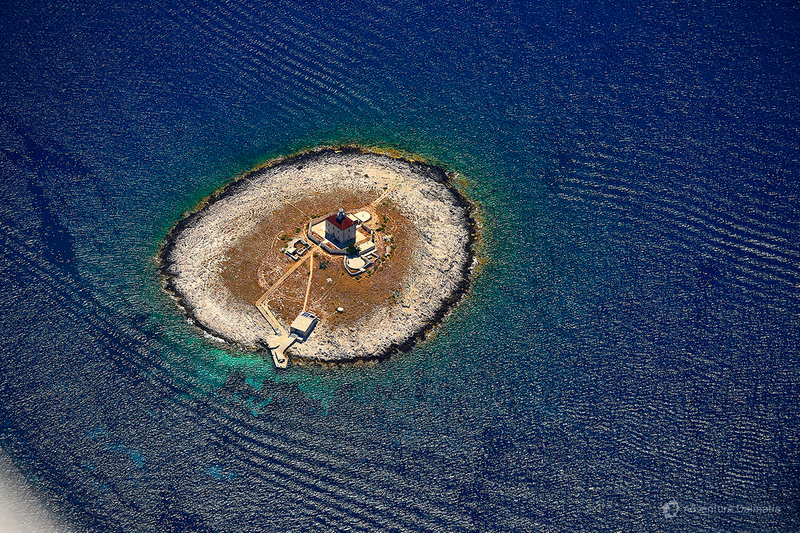 With it's 1 185 islands, islets and rocks it boosts with one of the most indented coasts and has all the right to be calld "A land with thousand islands". 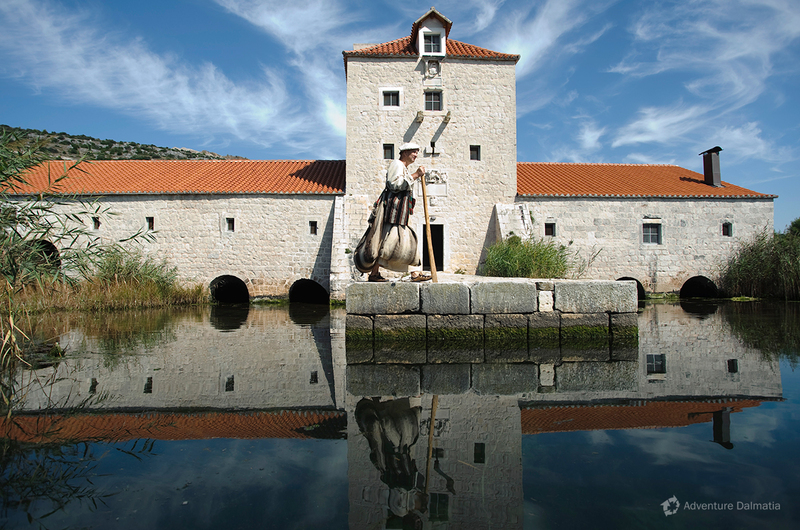 Croatia's rich cultural heritage is discovered in every street or corner, inside many museums, galleries and churches and today forms a part of UNESCO's world heritage list. 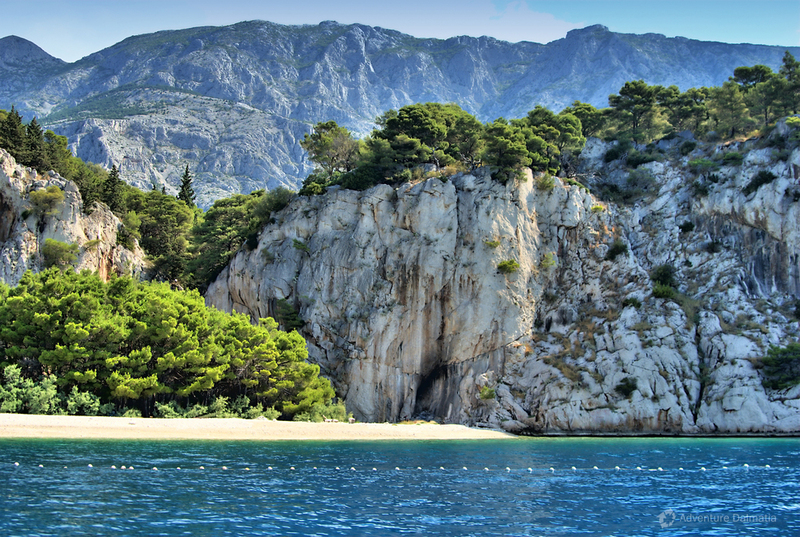 Almost 8% of country consists of National Parks with their untouched nature: Brijuni, Krka, Kornati, Risnjak, Mljet, Paklenica, Plitvice lakes and North Velebit. 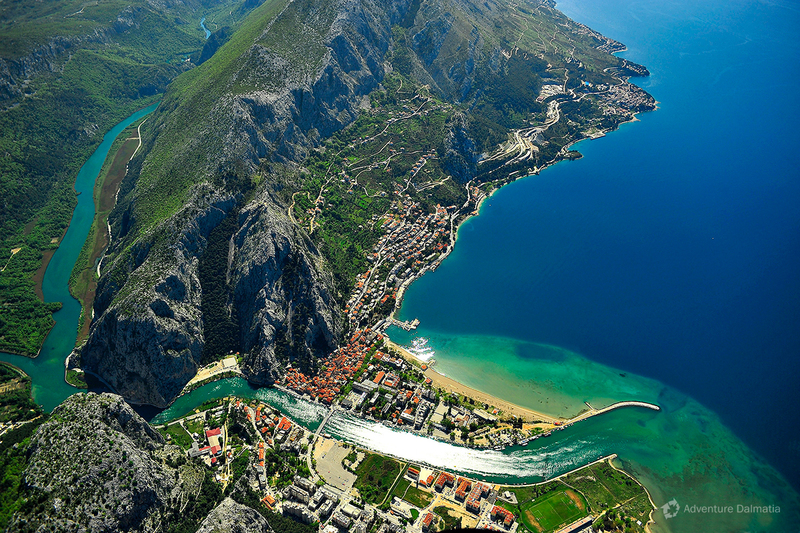 National Parks are Croatia's pride, and their beauty can not be described enough. 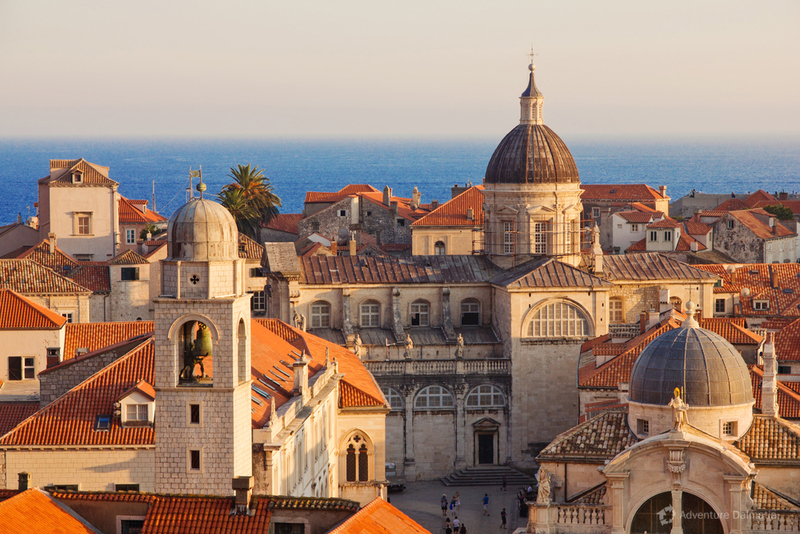 A land of thousand islands, rich with sun and clean waters of the Adriatic sea has an overwhelming Mediterranean charm that will surely win your heart. It is a place where every person can find a place under the sun, smile, feel freedom and the magic of untouched nature. 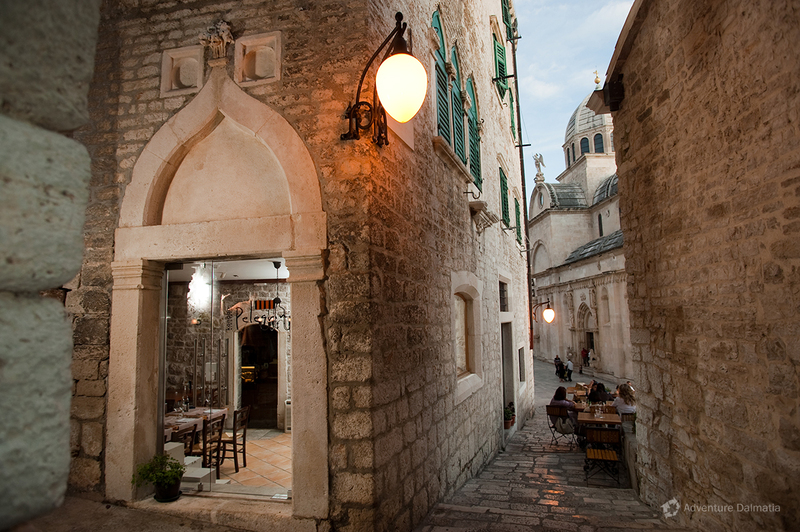 Nature and healthy food lovers will feel aroma and smell of the mediterranean cuisine – all the way from Istria to Dubrovnik there are numerous gastronomic delicacies, wine and olive oil, sea food that together make this place so unique and special. 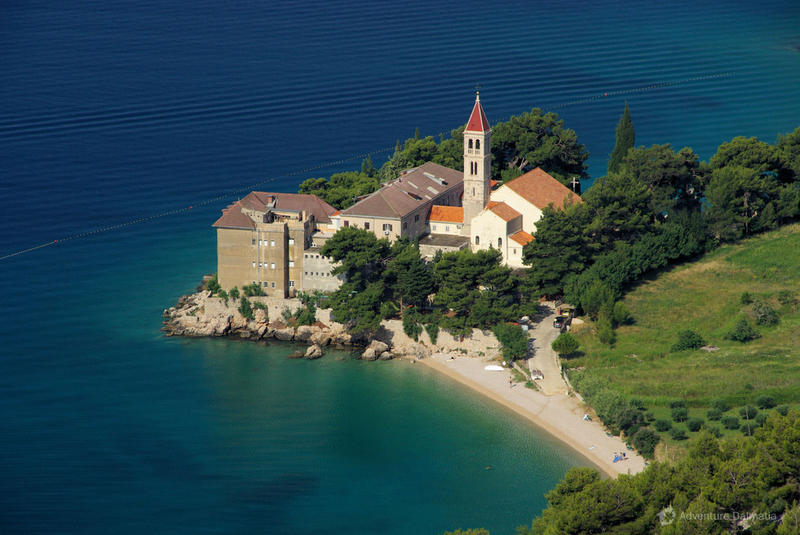 In the following text you can read some facts about Croatia that will help you while traveling. 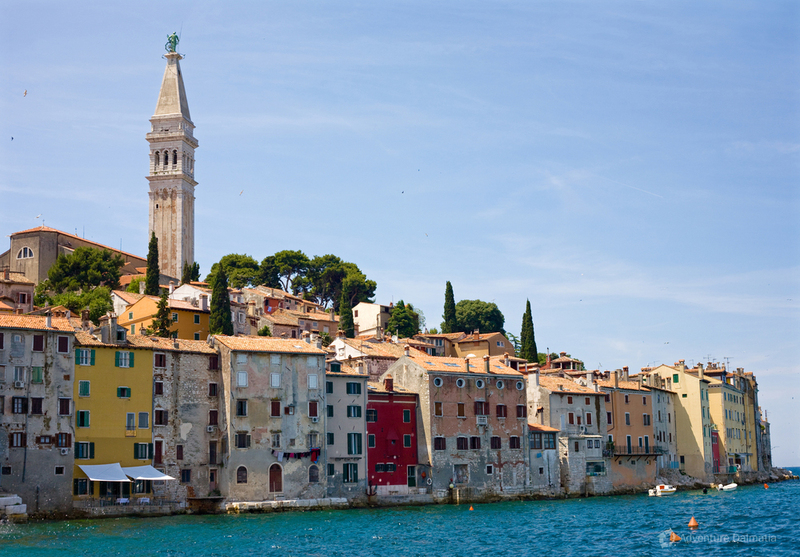 Croatia extends from the furthest eastern edges of the Alps in the northwest to the Pannonian Plain and the banks of the Danube River in the east. 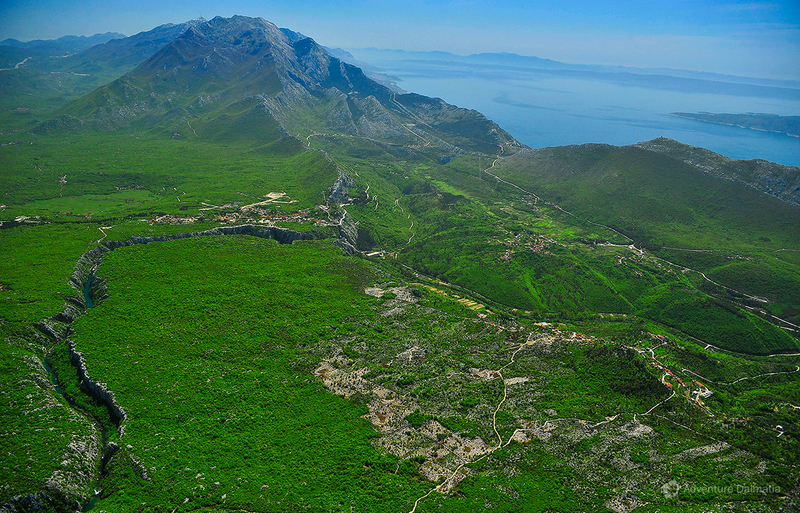 Its central region is covered by the Dinaric mountain range, while its southern parts extend to the Adriatic coast. The mainland covers 56,542 km², while the surface of the territorial sea is 31,067 km². 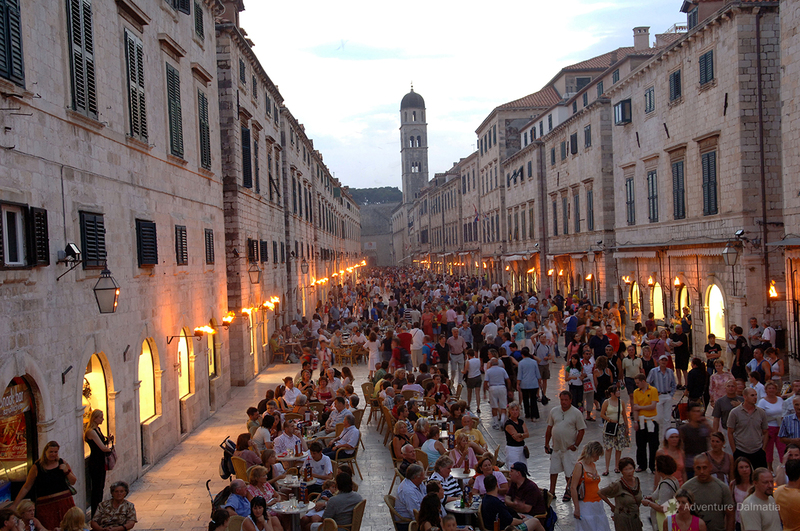 Croatia has a population of 4,437,460 inhabitants, where the majority are Croats (app 90 %) while ethnic minorities are Serbs, Slovenians, Hungarians, Bosnians, Italians, Czech and others. 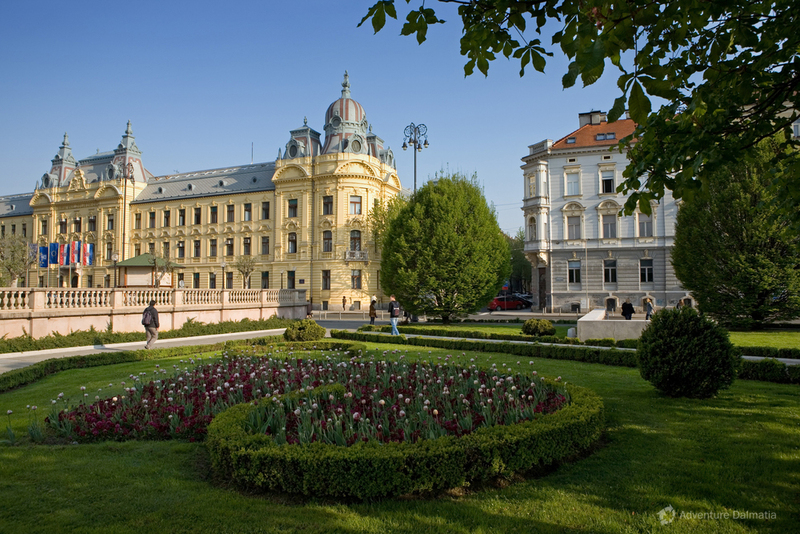 Zagreb, with its population of 779,145 is economic, traffic, cultural, scientific and academic centre of the country. 5835 km of which 1,777 km is mainland, while 4058 km is coastline of islands, islets and reefs. 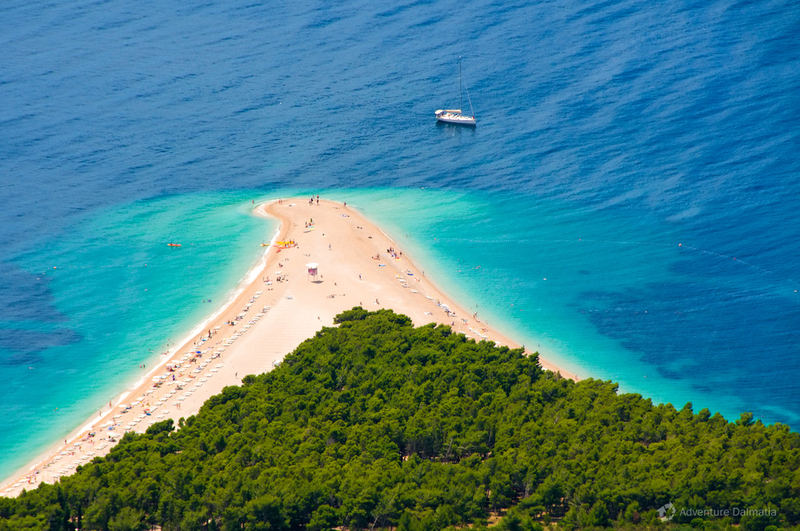 Croatia has an incredible number of 1,185 islands, islets and reefs with Krk and Cres being the largest islands. From this huge number, only 50 islands are inhabited. 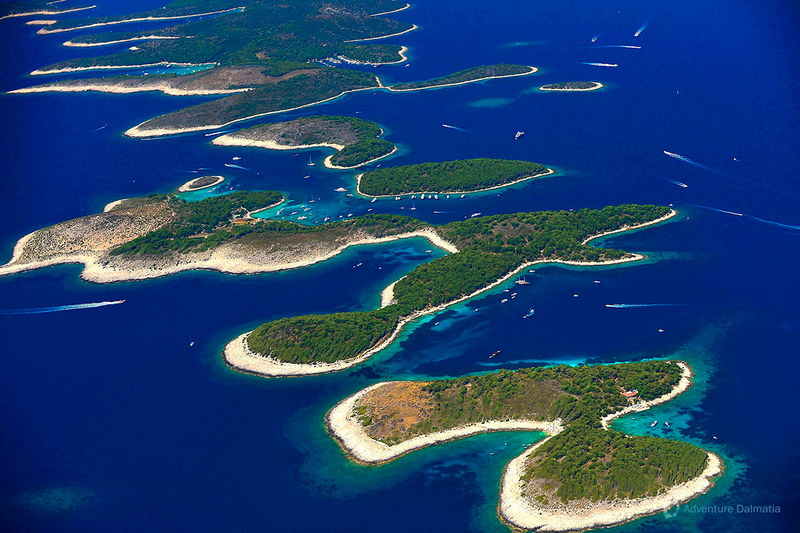 Croatia has eight airports, located in all major economic and tourist centers: Zagreb, Split, Dubrovnik, Pula, Zadar, Osijek and on two islands: Krk and Brač. 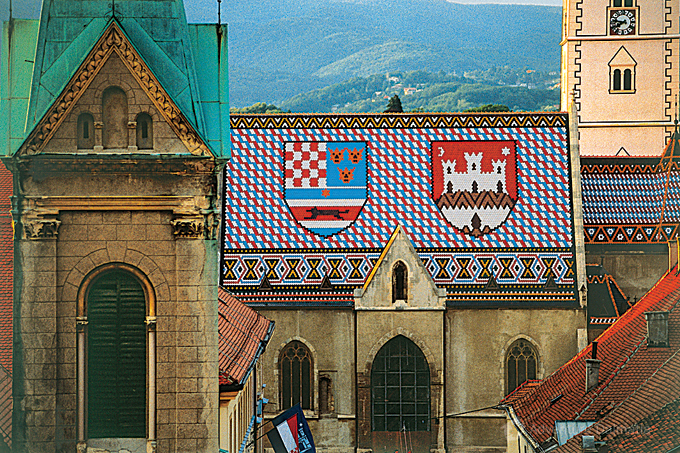 Capital city of Zagreb is 380 km up north from Split and they are connected with a highway called Dalmatina. 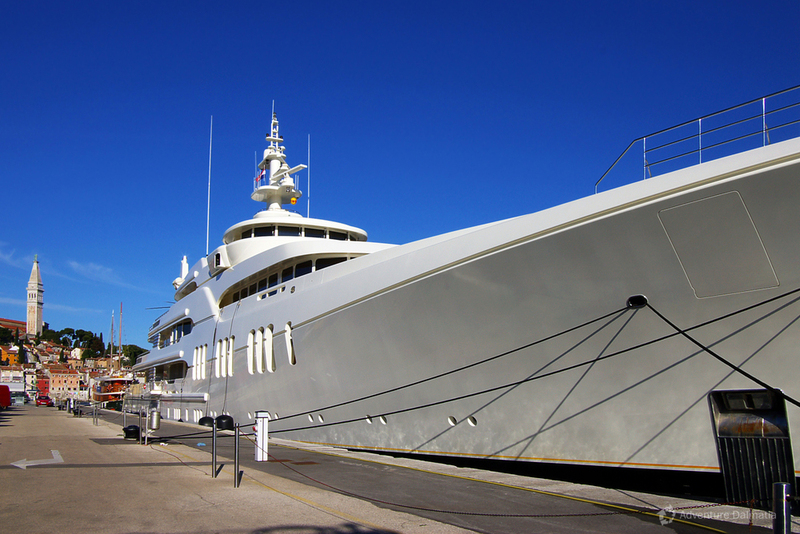 Split is the main traffic hub of Dalmatia region and during summer season it is very well connected with all Dalmatian islands by ferry. 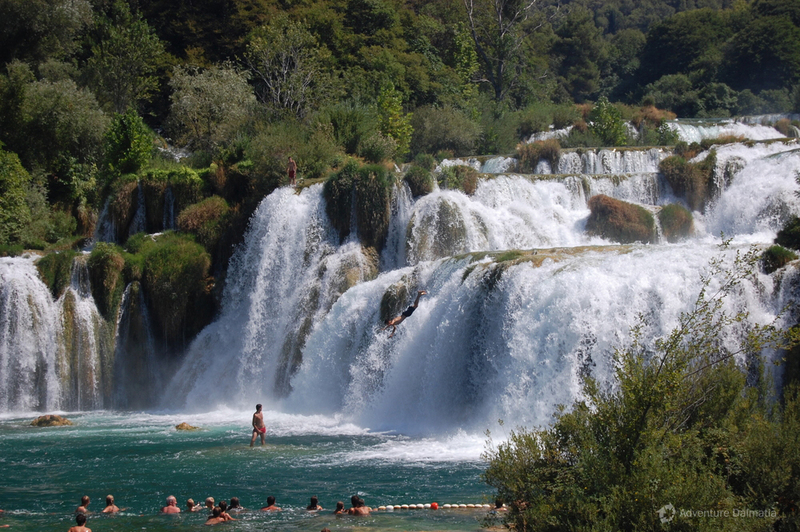 Croatia has eight national parks: Paklenica, North Velebit, Plitvice Lakes, Brijuni archipelago, Kornati islands, Krka River and Mljet island. 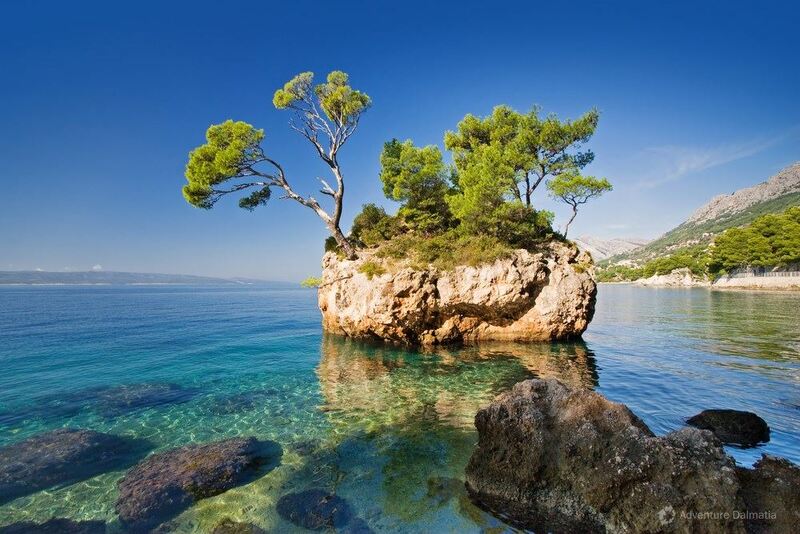 - Mediterranean climate that dominates along the Adriatic coast and is characterized by lot of sunny days, dry and hot summers, mild and rainy winters. Average temperatures in the inland are: 0ºC to 2ºC (32ºF to 36º F) in January and 19ºC to 23ºC (66ºF to 73ºF) in August. 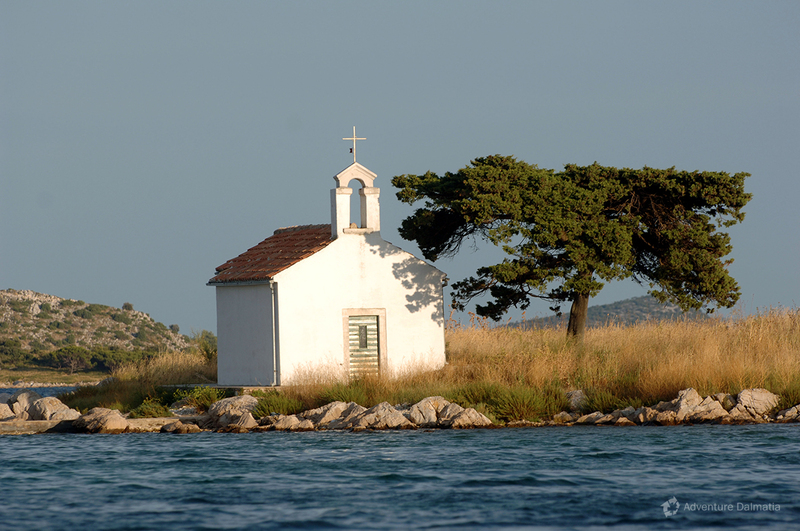 Average temperatures at the seaside are: 6ºC to 11ºC (43ºF to 52º F) in January and 21ºC to 27ºC (70ºF to 81ºF) in August. The sea temperature in winter is 12ºC (54 ºF) and in summer 25ºC (77ºF). 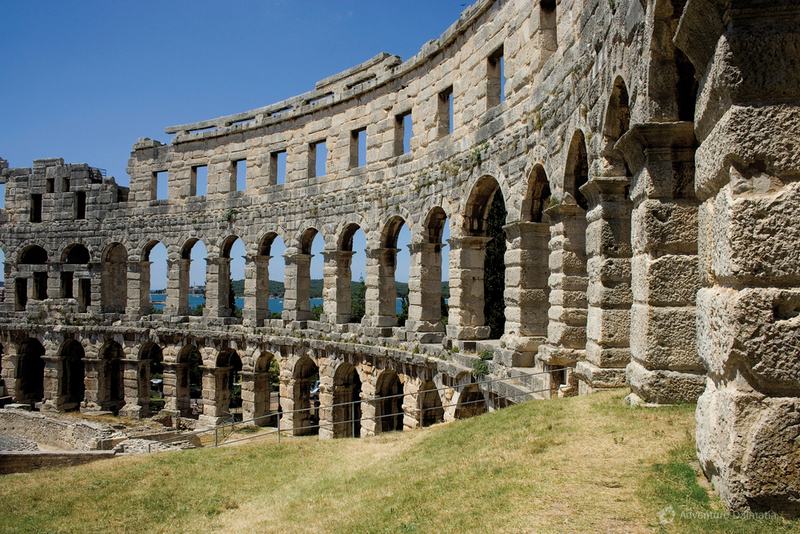 Croatia is abundant with historical and cultural monuments from different periods due to turbulent historical events and the interweaving of different cultures. 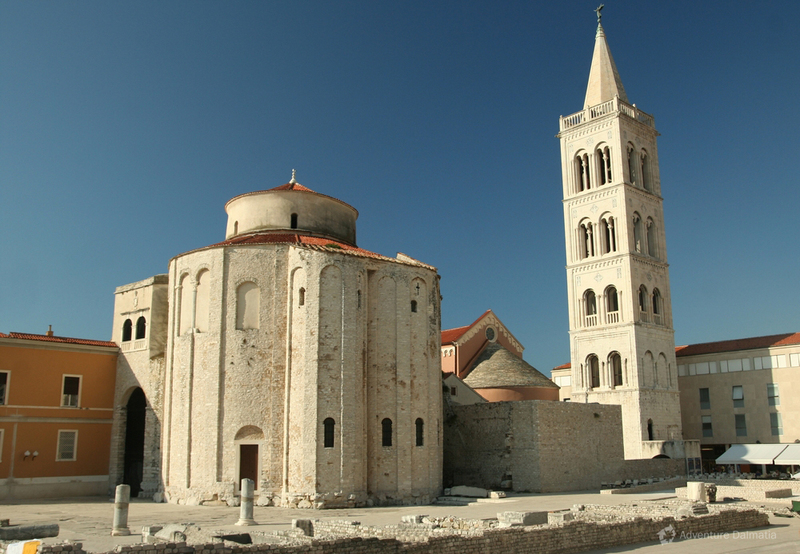 Its architecture on coastline is characterized by influences of Mediterranean culture, and many ancient monuments from Greek and Roman period can be found along the coast. 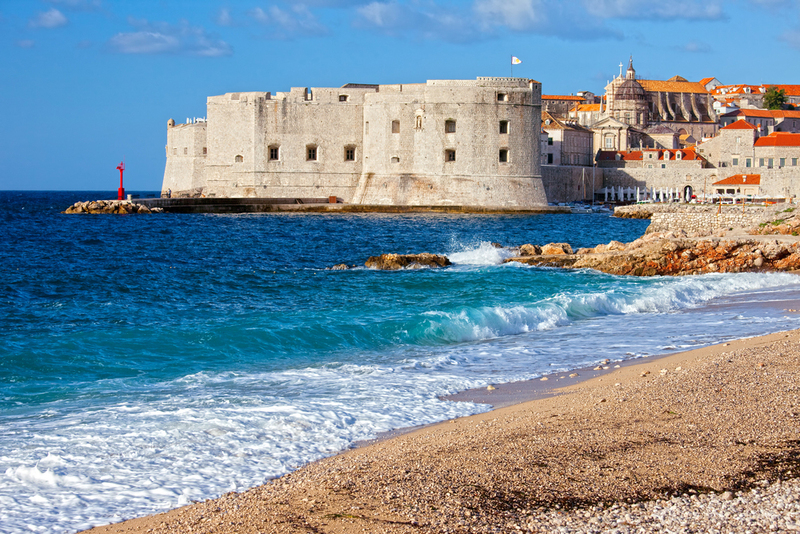 Continental Croatia is part of the Central European cultural circle that emphasizes the old towns, fortresses and castles from the late Middle Ages and architecture from the Baroque period. Three urban units and two monumental complexes are included in the register of the Monuments of World Cultural Heritage by UNESCO. 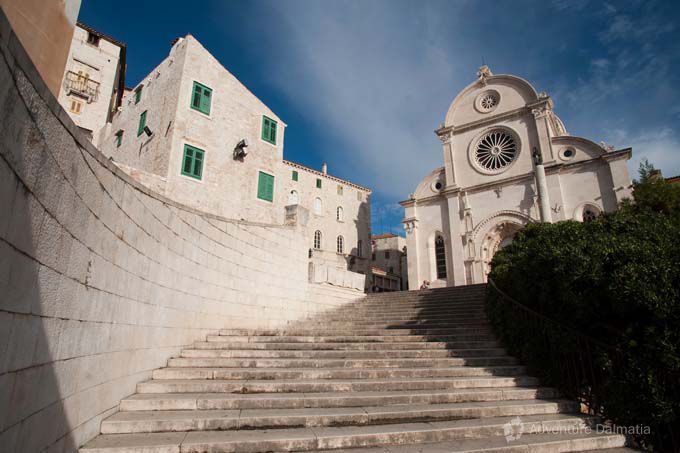 Those are: the Diocletian’s palace in Split, old cores of Dubrovnik and Trogir, the Euphrasian basilica in Poreč and St. Jacob’s cathedral in Šibenik. 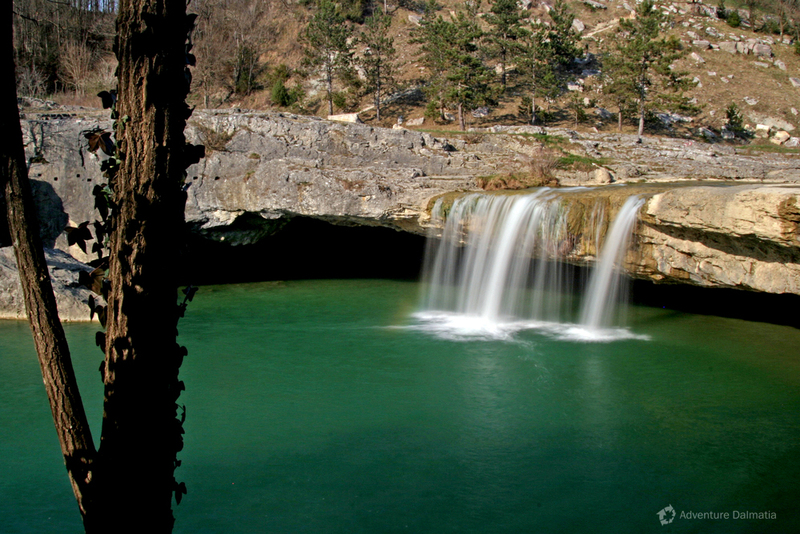 The national park called Plitvice Lakes is also included in the register of Monuments of World Cultural Heritage by UNESCO. Republic of Croatia is a parliamentary republic. Currency used is called Kuna (Currency Code=HRK), which refers to a marten, an animal whose fur was used as a mean of payment throughout Croatian history. Foreign currencies can be exchanged at banks, exchange offices, post offices, travel agencies, and hotels. At majority locations, it is possible to pay with credit cards, while Kuna in cash can be taken out from ATM.